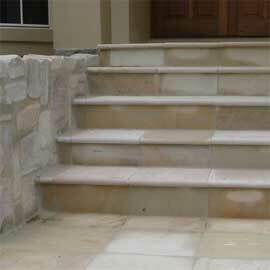 Welcome to Bluestone Landscaping. We hope that we can provide you with the service you need to realise the completion of your landscape project with minimum fuss and to an exceptional standard. 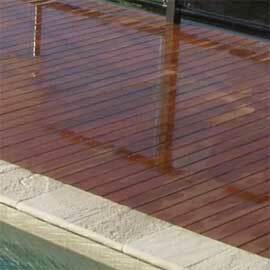 We understand that your landscape project is a large and sometimes daunting undertaking. You need to have confidence that the contractor you engage will be able to deliver your landscape project to meet your expectations. 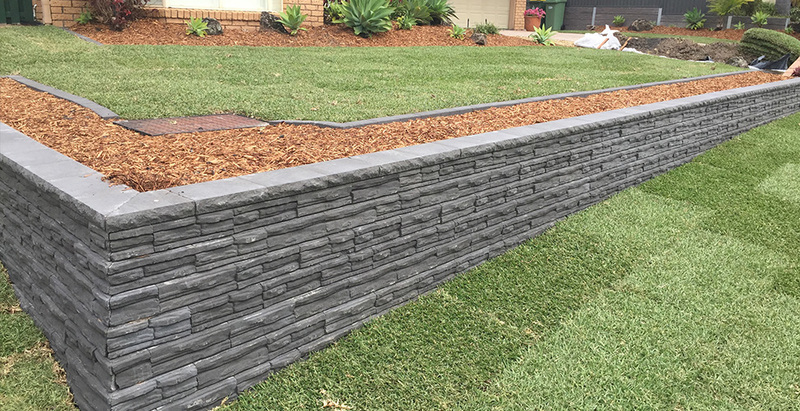 With over 20 years experience, fully licensed and insured we aim to provide our customers with a complete landscape service to ensure that your landscaping project is delivered to the highest possible standard. 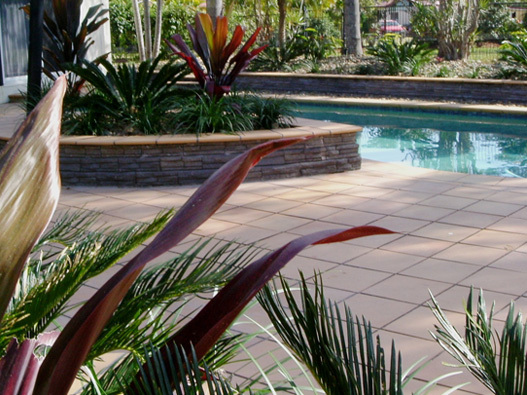 Our Gold Coast Landscapers can assist you with all your landscaping needs. 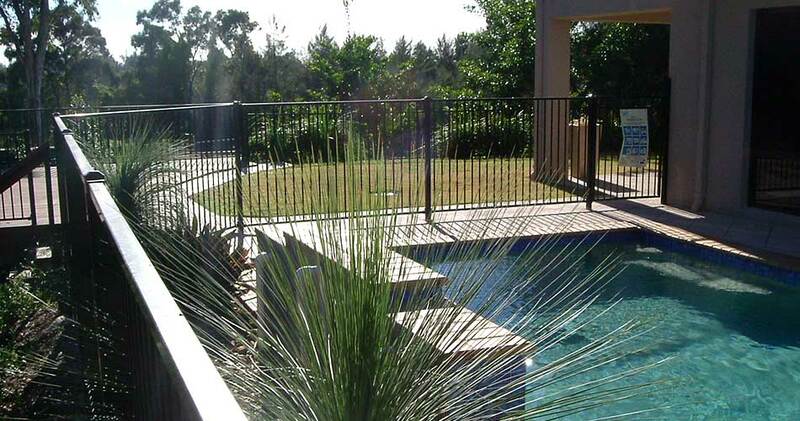 Our services include but are not limited to retaining walls, fencing, timber decking, landscaping drainage, concreting, water features, turf & gardens & paving. Garden landscape drainage is also an important element of your home in protecting it from flooding and formation of bogs around the house. 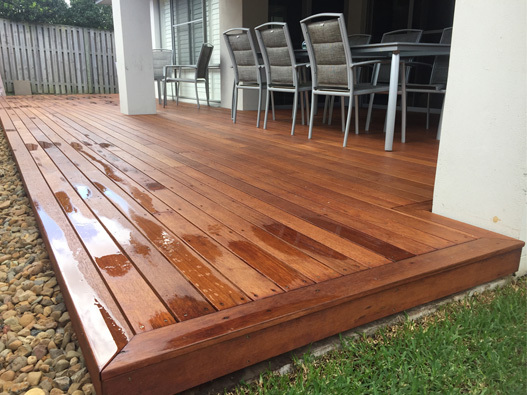 In areas that receive a lot of water in terms of rainfall, there is always a high probability of flooding especially when rainfall received exceeds the ability of the soil to hold water. 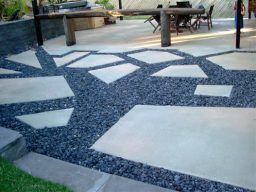 Concrete pavers are simply stones that mimic everything from bricks to cobble stone to river rocks, which make for beautiful walkways. It does not matter if you are laying a walkway from the front door to the drive, with concrete pavers you will enjoy the beauty of a traditional stone at a fraction of the cost. There are many considerations a homeowner must make when designing their yard One thing they do not often take into consideration, however, is a state of their deck. 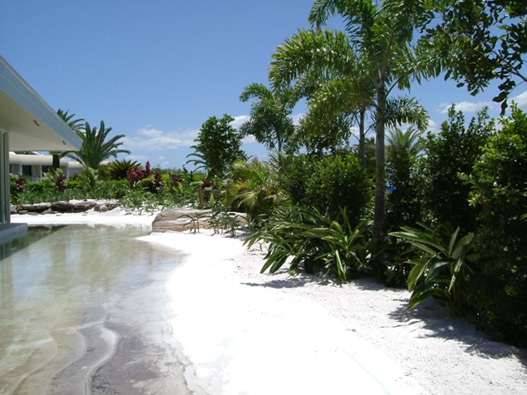 This is because the homeowner tends to get bogged down with landscaping and gardening. 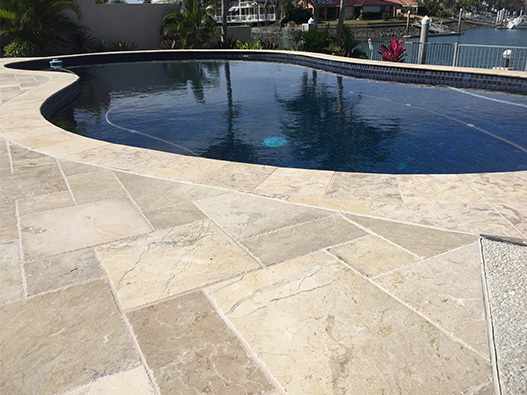 Check the latest news from our blog! 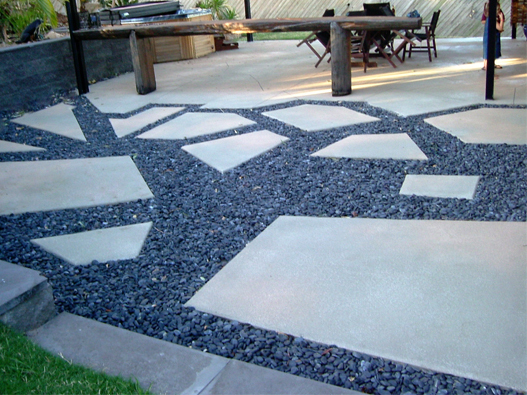 Landscaping is in essence as much about what you don't see as what you do see. 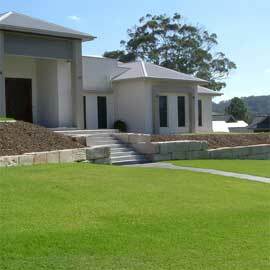 Aesthetically landscaping needs to look good ..
What is landscaping. Is it an art form, is it engineering solutions, is it construction, is it problem solving to create the.. 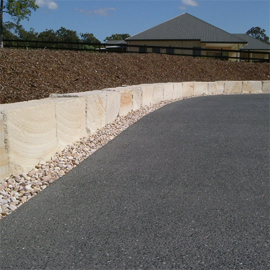 Sustainable landscpaing Our core business is to provide a structural landscaping service for the Gold Coast. 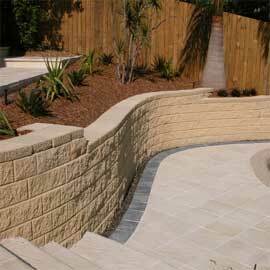 However we are..
Types Of retaining Walls Are you thinking of building a retaining wall? Retaining walls are an expensive item and you shoul..
" We can highly recommend Bluestone Landscaping. 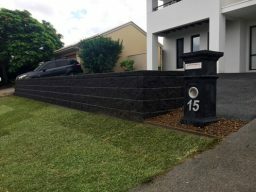 Our yard is on a sloping block and was essentially unusable. 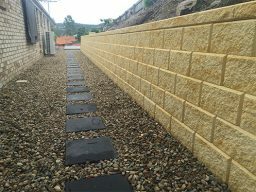 It was very difficult to maintai ... "
" Our experience with Bluestone Landscaping has renewed our faith in tradesmen. 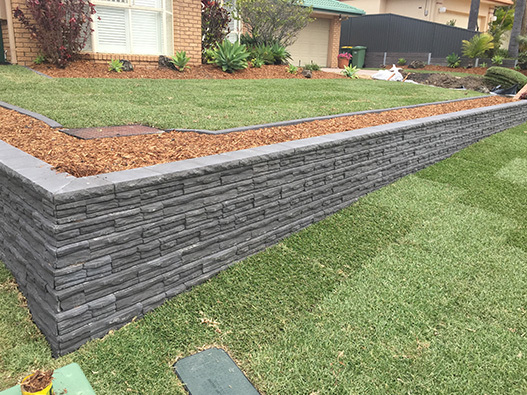 Rolly and his team have transformed our backyard into a wonder ... "
" It is with great pleasure that I write this testimonial for the quality landscaping provided by your business at my home. Finding time to re ... "